Rory McIlroy has been forced to withdraw from the Abu Dhabi HSBC Championship after tests revealed he has sustained a rib injury. The Northern Irishman underwent extensive clinical examinations today after picking up the injury in South Africa last week. 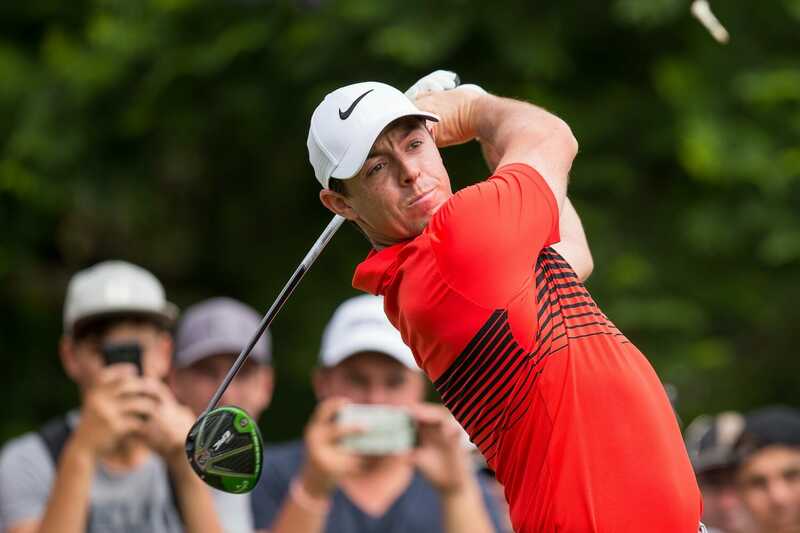 McIlroy will now commence rehabilitation and will return to golf when he is fully recovered from the stress fracture. After the first round in South Africa last week McIlroy hinted that the injury was more serious than first thought as he spoke to the press. Hopefully he will respond well after a week of rest and treatment.